Download Tony! Toni! Tone! 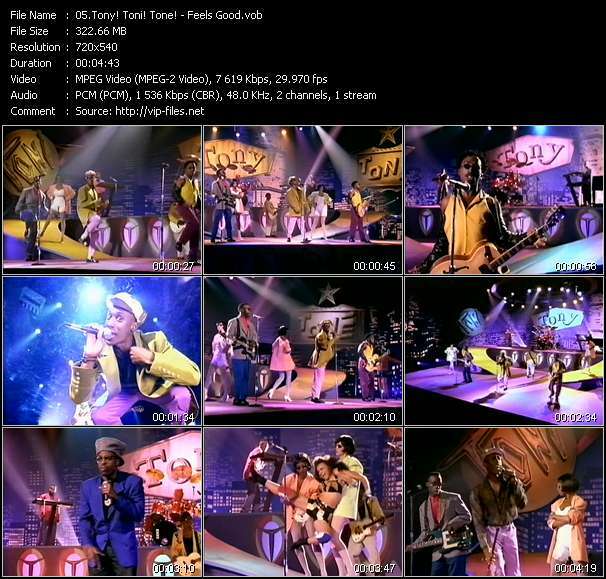 High Quality Video Clip «Feels Good» in HQ DVD-Video VOB format.